Raven-Symoné stars in this divine musical comedy based on the popular film! 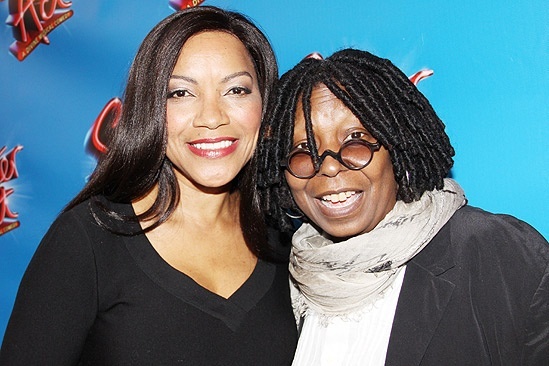 Whoopi Goldberg is thrilled to share her opening night with the lovely Grace Hightower (a.k.a. Mrs. Robert De Niro). Sister Act bows at the Broadway Theatre on April 20, 2011.